The lines between MMA and professional wrestling have been getting blurrier over the past few years. Brock Lesnar has crossed back and forth multiple times and won championships in both worlds, while trailblazer Ronda Rousey has gone from the UFC to one of the WWE’s hottest acts. CM Punk was less successful going the other direction, from the WWE to a pair of ill-fated UFC fights, but the backgrounds and fighting skill sets that cross between both universes will continue to see fighters with a desire to jump from one to the other. 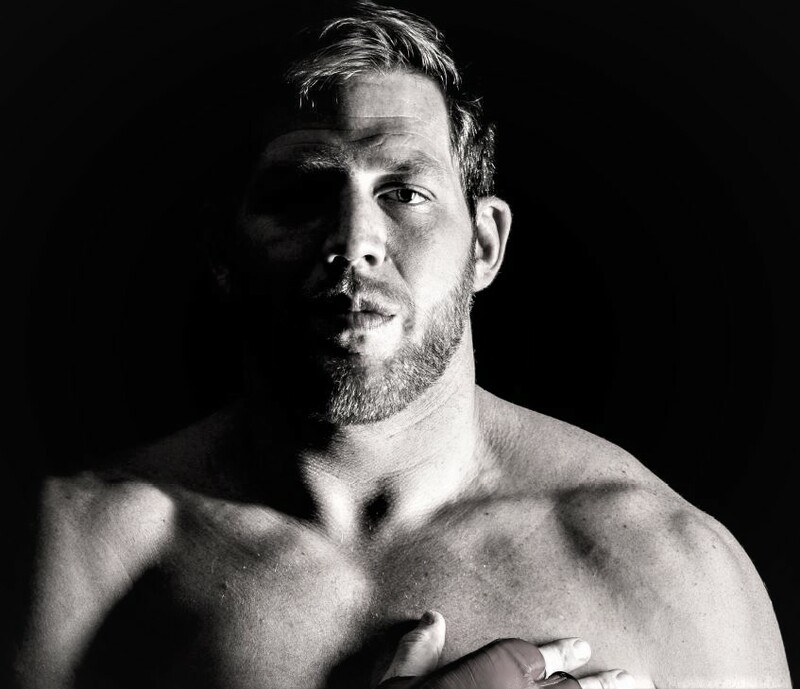 Enter Jake Hager, who has spent his last 13 years traveling the world as a “sports entertainer,” predominantly as WWE superstar Jack Swagger. Lest you think the former WWE world champion is coming at his MMA dreams with less than an average fighter’s qualifications, Hager has the type of background many fight fans wouldn’t blink at for somebody coming up the ranks.